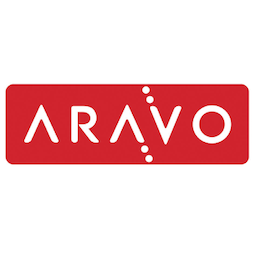 Aravo was founded in 2000 to bring order to the complex, chaotic world of enterprise Third Party Management. They have been focused on this singular goal for over fifteen years and are an established player in this growing, important field with clients ranging from GE and DuPont to Cisco and Salesforce. 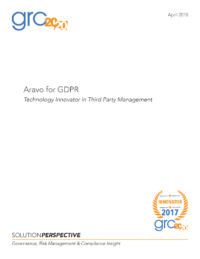 Aravo's mission is to provide continuous innovation and market leadership in Third Party Management solutions. Aravo's customers are Fortune 1000 executives in procurement, finance, supply chain, compliance, legal and IT departments. 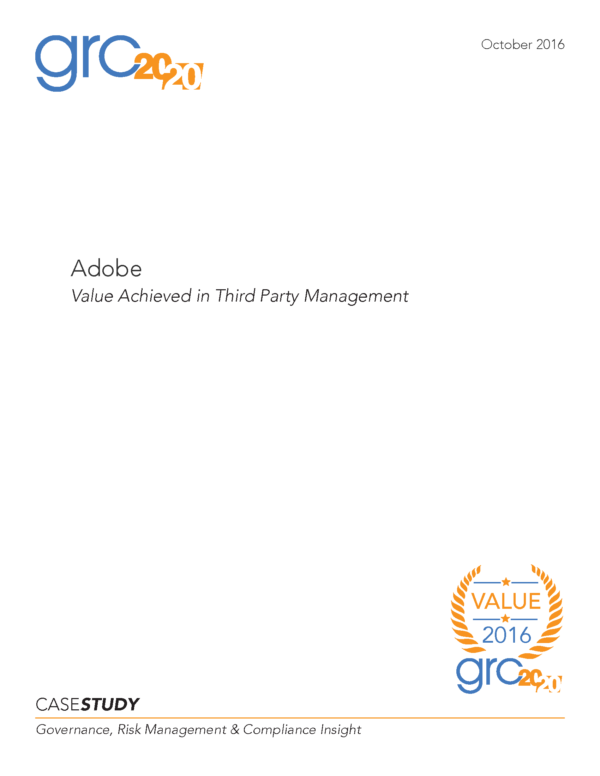 The world's best-run businesses know that accurate, validated and complete Third Party information and best-practice processes are essential to drive efficient relationship management, manage risk, and ensure compliance across distributed, global networks of suppliers, affiliates, contractors, resellers, brokers, and other Third Parties. Aravo was purpose-built to meet this need. Have a question about Aravo Solutions?